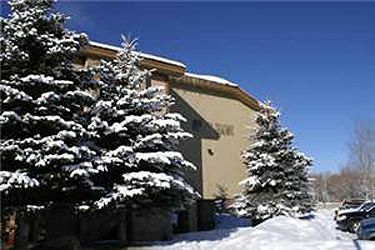 Beautiful condominium complex only two blocks from Park City Mountain Resort! 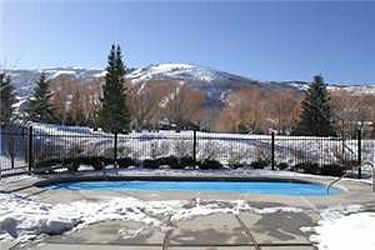 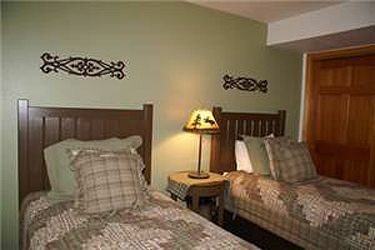 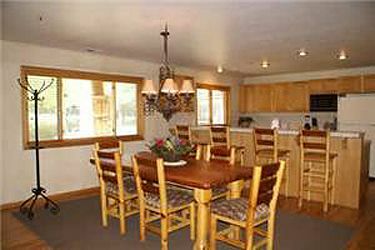 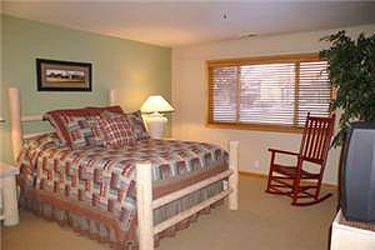 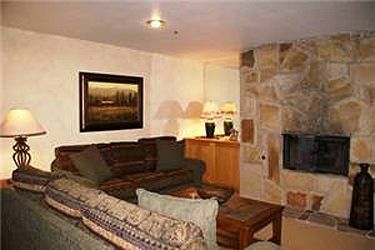 Enjoy a scenic mountain view of the ski area from the large balcony of this lovely condominium. 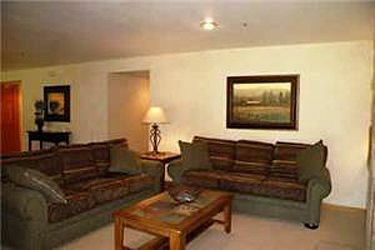 Conveniently located on the town free shuttle route. 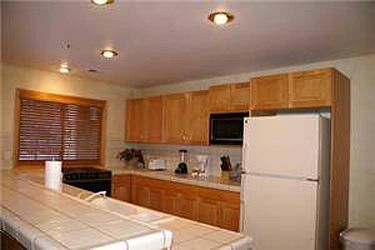 This 3 bedroom, 3 bath property is equipped with a full kitchen and dining for 6 plus 4 bar stools. 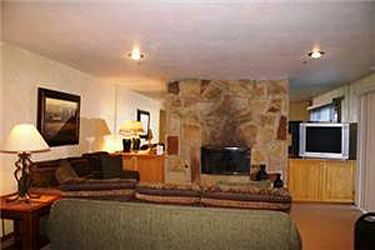 There is a gas fireplace, jetted Jacuzzi tub in master bath, common area outdoor pool, and underground parking. 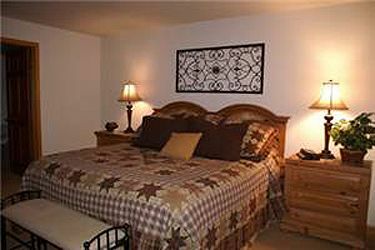 This property sleep 6 guests.